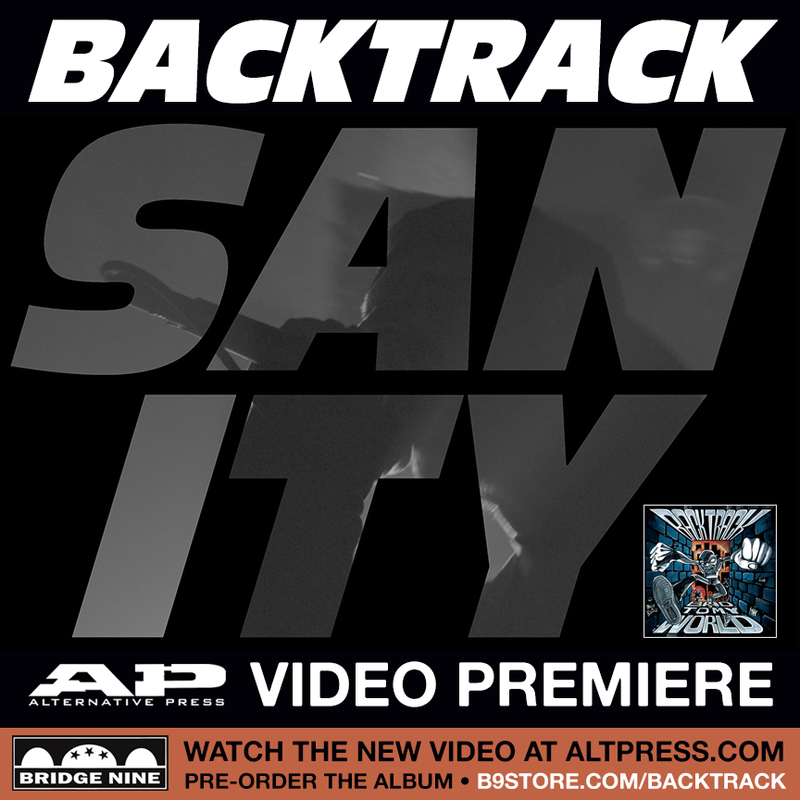 Backtrack's new album, Bad To My World, is officially in stores today! You can pick it up at your local record store, any digital retailer, or rare vinyl and exclusive items at B9store.com. Along with the album's official launch, we're excited to announce our Golden Ticket test press contest! 6 stores total located in LA, Long Island, NYC, Boston, Richmond, and Berlin respectively, will have ONE record with a Golden Ticket inside. The ticket is good for one Bad To My World test press and will have instructions on how to redeem. Best of luck! Backtrack depart for a European tour later this week. Joining them on select dates include Turnstile, and on others Higher Power. Check those out below. The band last released Lost In Life in 2014. Backtrack have announced a European tour set to kick off a few days before the start of the summer. Joining them on select dates include Turnstile, and on others Higher Power. Check those out below. Backtrack will act as direct support for Bane's final European tour, which is set to kick off in late November. Additional support comes from Wolf Down and Tausend Lowen unter Feinden on select dates. Check out those dates above and below. 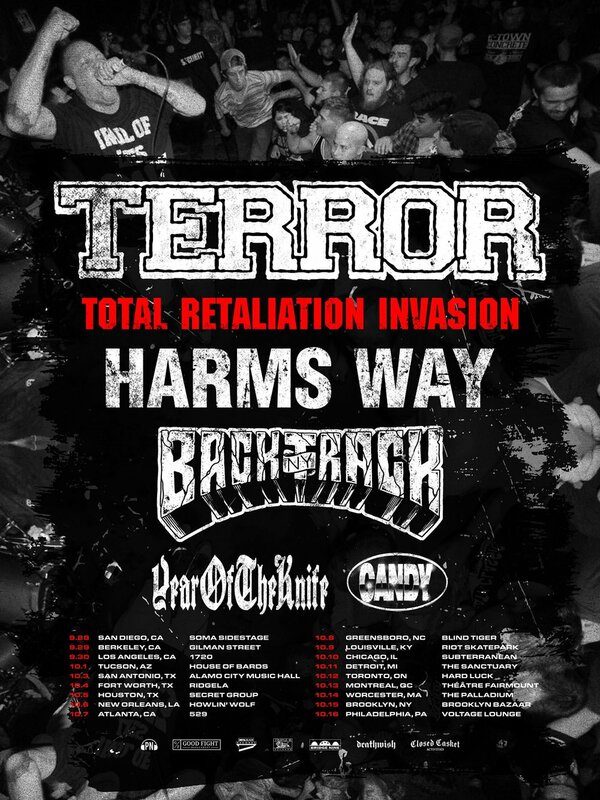 Backtrack and Bane are currently on The Life & Death Tour here in the U.S., a stacked lineup that also includes Turnstile, Forced Order, Mizery, and on most dates, labelmates Malfunction.